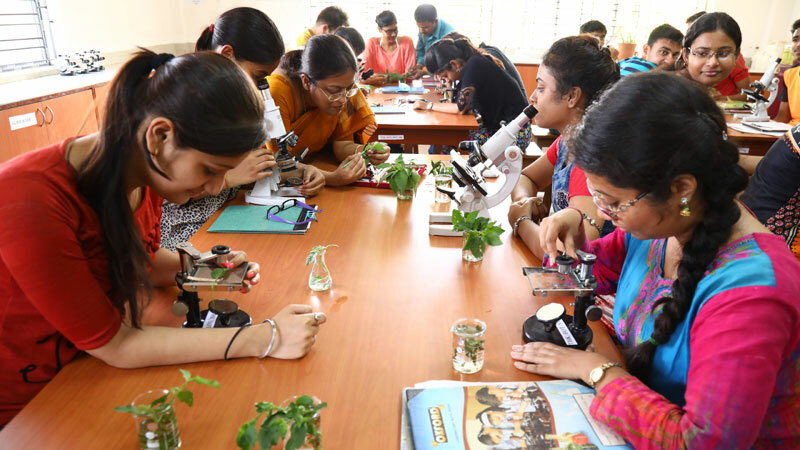 The department of Botany has started its functioning in the year 2006 by offering B.Sc General Program under the affiliation of University of Calcutta. The department has been granted extension of affiliation to offer B.Sc Hons. Program in the year 2017. 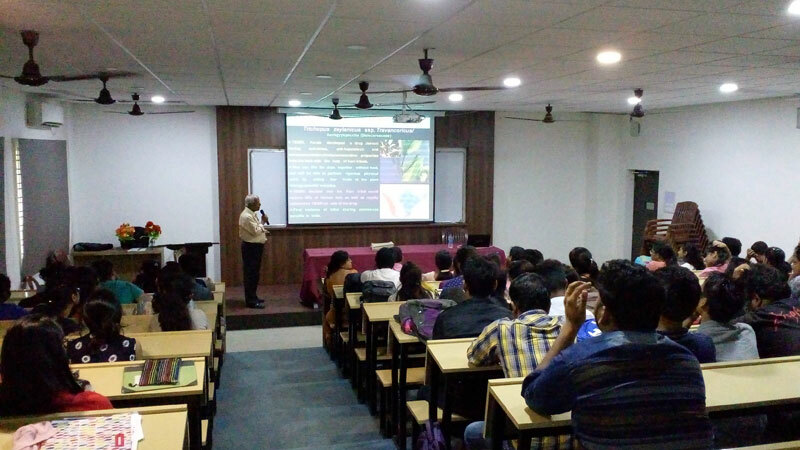 The department has got adequate facilities for teaching Honours as well as General course of University. 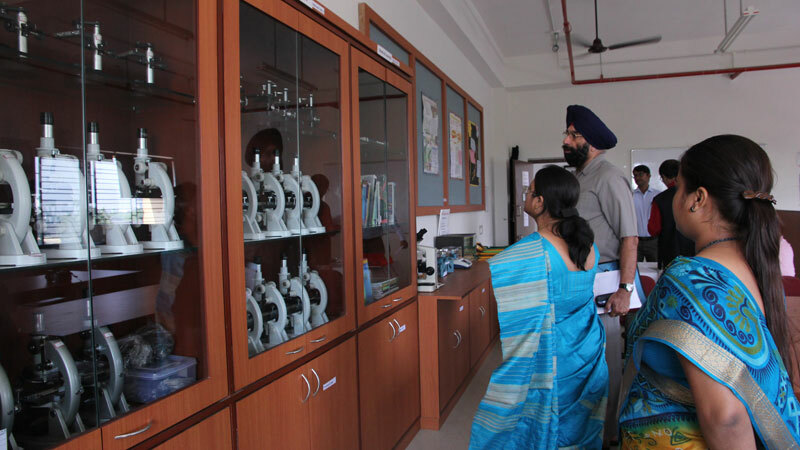 The laboratories are well equipped with apparatus and instruments required for conducting practical classes. 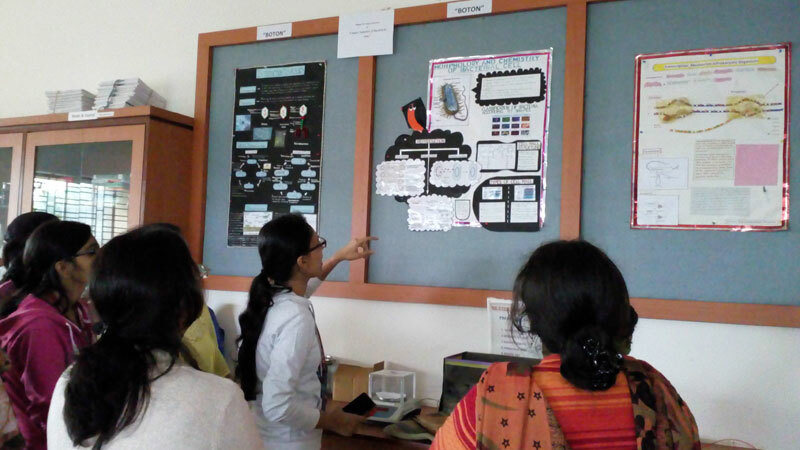 Modern teaching methods along with Audio-visual method of teaching are being followed for better understanding and comprehensive learning. It has collections of various botanical specimen- algae, fungi, bryophyte, pteridophyte, gymnosperms, lichen and dried plant specimen in herbarium form for the museum. It is enriched with a library of its own. 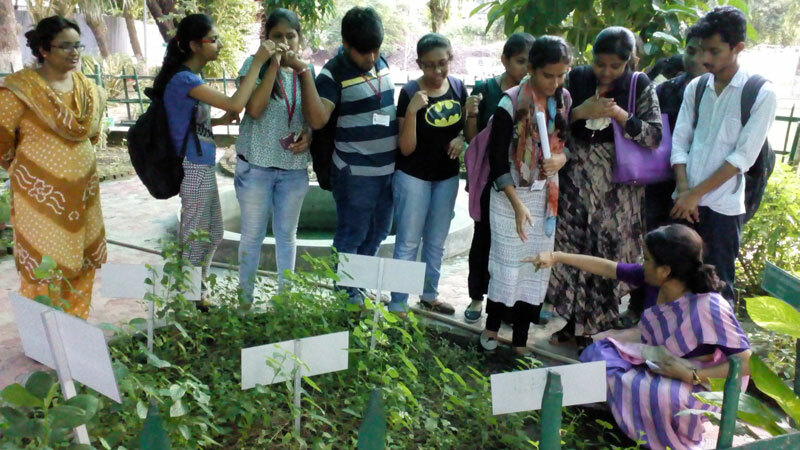 Apart from an experimental garden, a medicinal plant garden has also been set up by the department with more than 50 plants of medicinal importance. 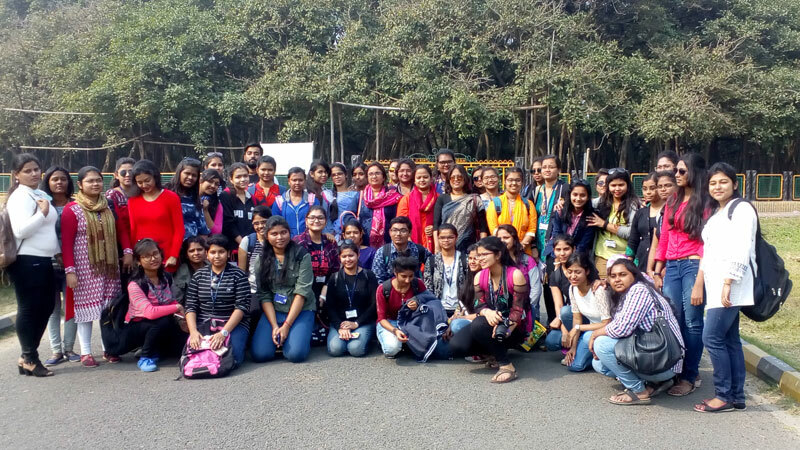 The department organizes excursions at regular interval. 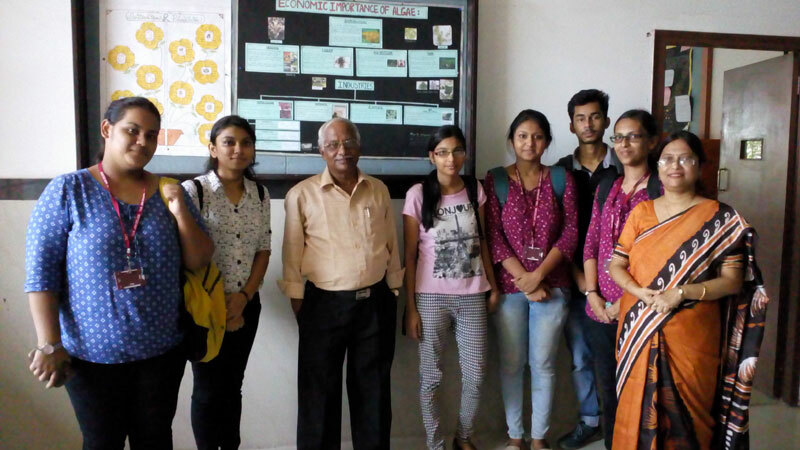 The students are encouraged to participate in different academic activities in and outside college. M.Sc. (Specialization - Microbiology), Ph.D.